It was a Friday and nique, mommy and I were off to the mall. I was surprised when I reached the mall, seeing booths at the 3rd floor of Gmall. Oops what’s in here? Then I saw sir mike, ‘oh m g! 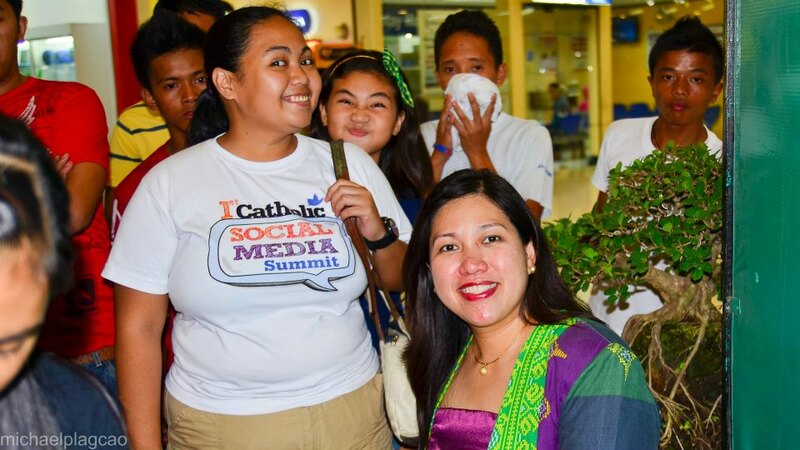 I forgot it’s the first day of the tourism trade show hosted by Chamber of Commerce of Iligan Foundation in celebration of the Iligan Business Month. ICTATA, IHARRA and other tourism council members participated the event. Me and Nique checked out what’s with the group of people in a huddle. Then I saw miss Emily (President of Chamber) in front of a barista making a demo on how to prepare a civet coffee. To my surprise, miss ems called me to try the coffee with her. I was about to refuse because I'm not dressed appropriately for the event, but since I was introduced to the owner I agreed to try it. Civet coffee is the most expensive coffee in the world. 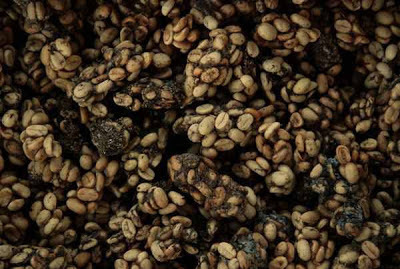 Civet coffee are naturally processed coffee beans that comes out as waste from civet. Accdg to Mr Reyno Almonia the coffee beans were sold 10,000 pesos per kilo. Wow! That’s a month salary for a kilo of coffee. The coffee was prepared using an alcohol lamp which is made in Germany. Perfectly made specially for Civet. However, it works perfectly with other coffee beans too. This is definitely a must try! It's a once in a lifetime experience to try and give in to Kape Melo (Civet Coffee). It's worth the money and worth the try. The aroma is inexplicably addicting and the taste is so good even without sugar. According to Mr. Bobby Timonera of Kapetabay.com coffee is at it's best when served with no sugar!